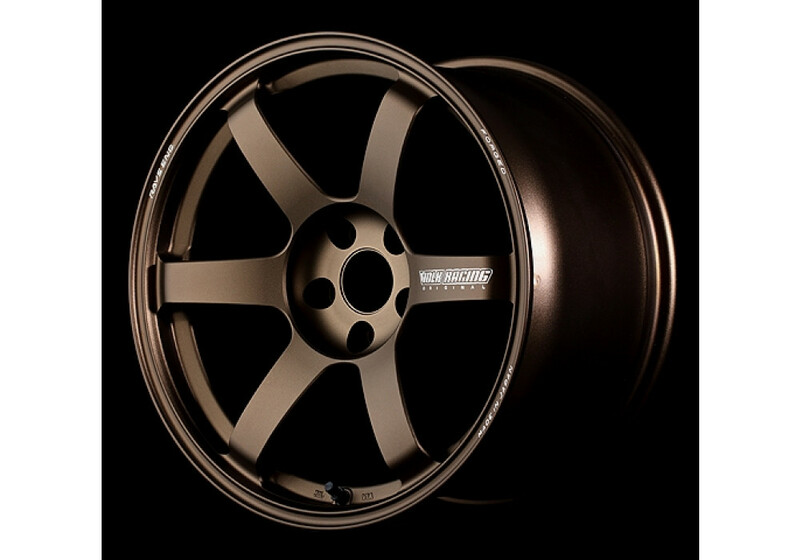 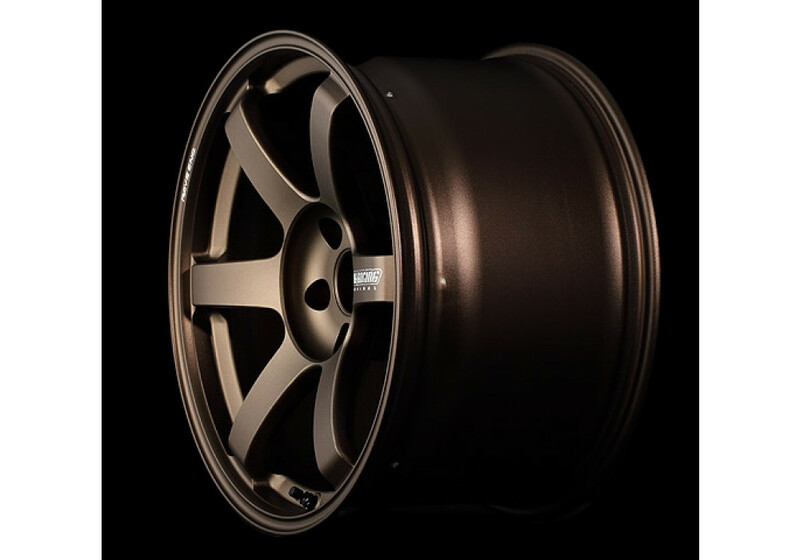 The Volk Racing TE37 Saga was made by Rays to follow their tradition of beautiful 6-spoke design wheel. 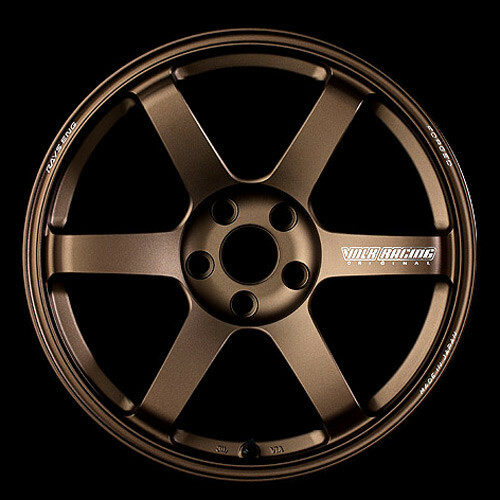 They now introduced sizing for NC MX-5 (2006-2015) in 5x114.3 that will either fit under OEM fenders or require body work/fender flares! 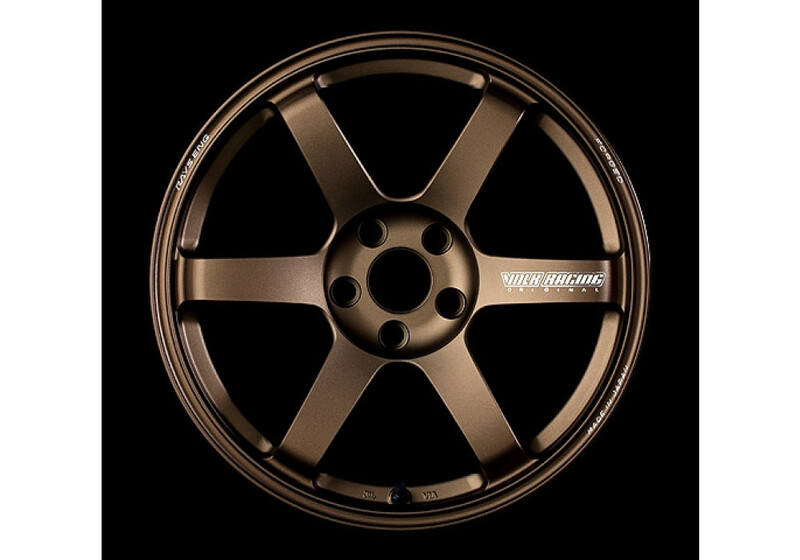 The TE37 Saga is an improved version of the regular TE37 design (20 years old) so that it’s perfect for the stress that comes from high power cars. 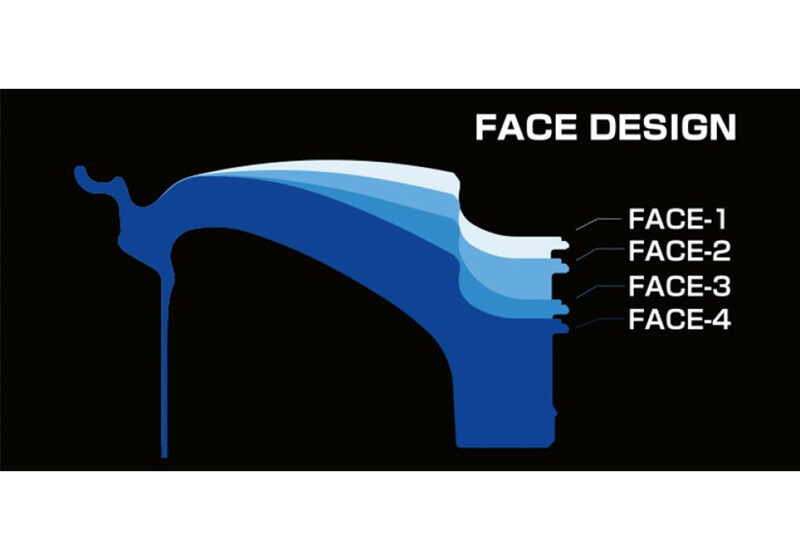 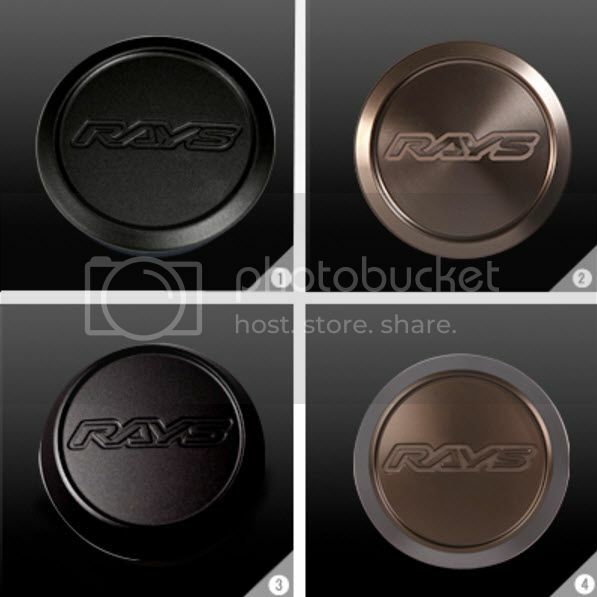 They are available in Faces 1, 2, 3 and 4 which is either flat, semi-concave or concave. 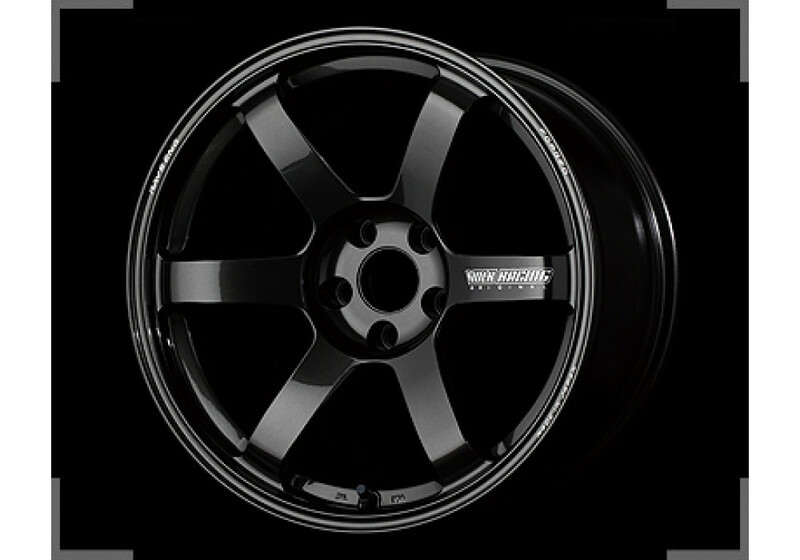 Price is for 1 wheel that is BRAND NEW. 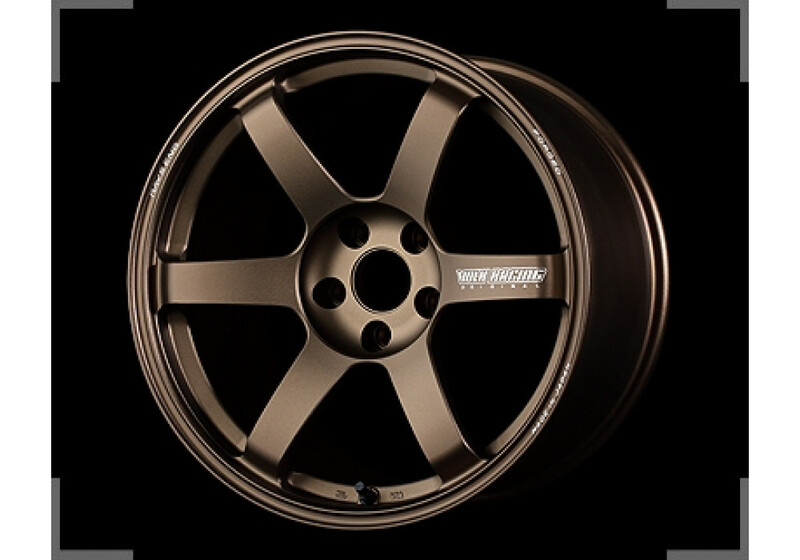 Volk Racing TE37 Saga 17" Wheels should be ordered at REV9 Autosport https://rev9autosport.com/volk-racing-te37-saga-17-wheels.html as they provide the best service and speed we've seen so far!